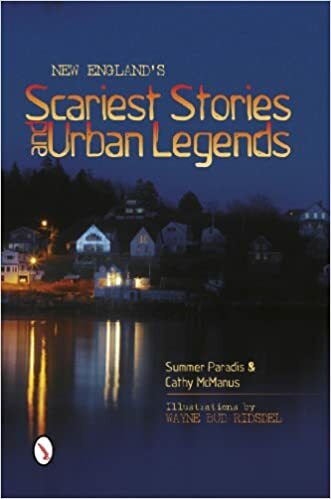 Journey through New England s darkest places and read 22 of its scariest stories and urban legends. Explore mysterious cryptids like the Dover Demon, Pigman, the Sea Serpent of Gloucester, the Dublin Lake Monster, and the Derry Fairy. Meet Champ, the legendary lake monster of Lake Champlain, and a fisherman who found himself thirty feet from the beast. See the grave of Midnight Mary and the Desert of Maine, and judge for yourself if their curses are real. Try to walk with the Leather Man and wonder why he chooses to walk alone. Visit The House of the Seven Gables and The Shunned House, both famous in literature, and learn of ghosts that still linger there. Cross Emily s Bridge in Vermont, creep over the alleged vampire Mercy Brown s grave in Rhode Island, and more. New England promises to scare you! New England has a long, rich history that can be experienced by visiting the abandoned villages, monuments, and cemeteries that cover the region. Here are 36 locations including a recent ghost town found in Connecticut, an eloquent 9-11 memorial in New Hampshire, a cemetery in Vermont that is more like an outdoor art gallery, the grave of an accused vampire in Rhode Island, an Island in Maine, whose residents were forced out by the state, and the New England Holocaust Memorial in Massachusetts. 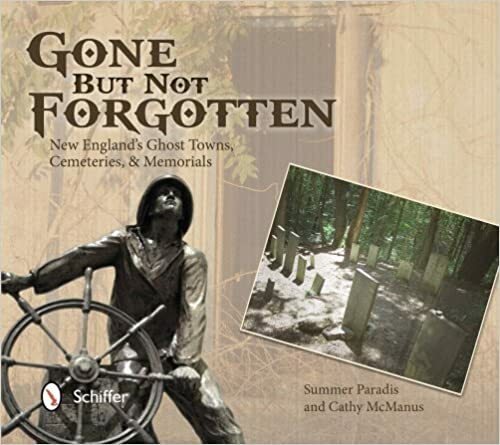 This handy pictorial guide includes visitor information, detailed directions, 180 color photographs, and the history associated with the towns, monuments, and cemeteries scattered across New Hampshire, Massachusetts, Maine, Connecticut, Rhode Island, and Vermont.